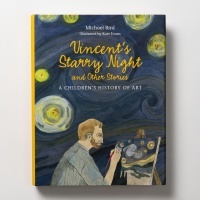 Vincent’s Starry Night brings to life the history of art in 68 illustrated short stories, for children 9 years old and above. 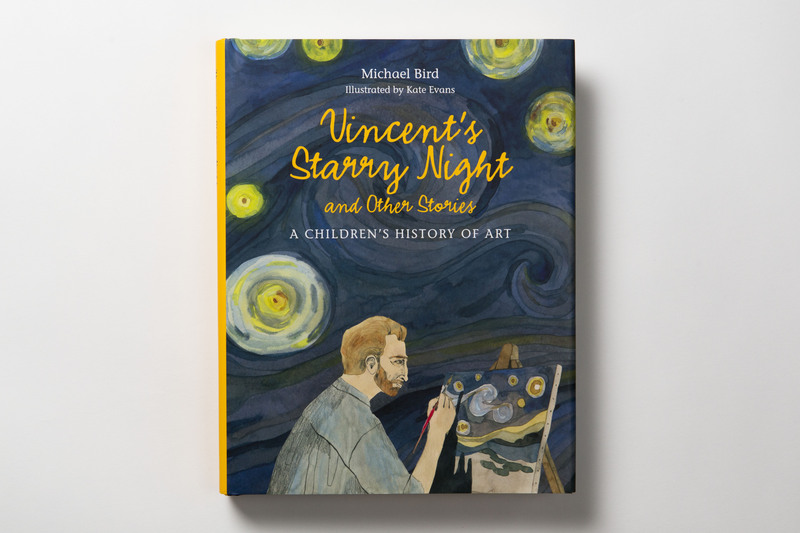 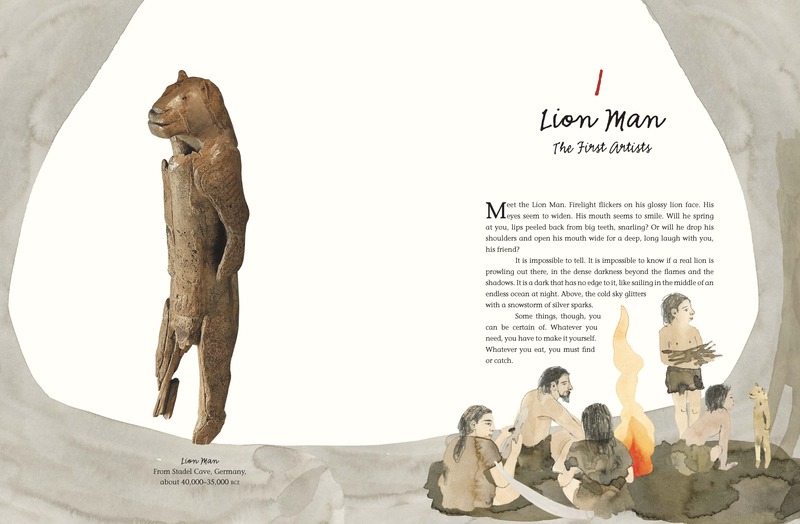 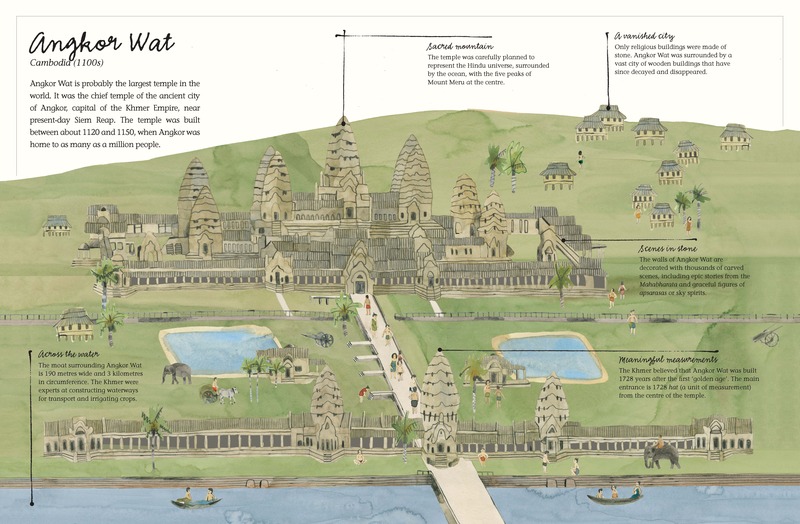 The book takes readers on a journey across the world, from Cambodia and Egypt to China and New York, stopping to tell tales of artists like Van Gogh, Frida Kahlo, Katsushika Hokusai and more. 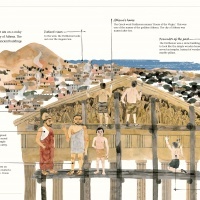 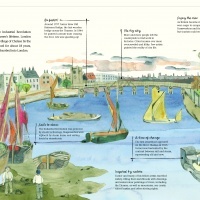 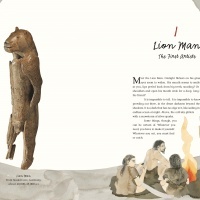 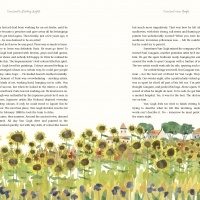 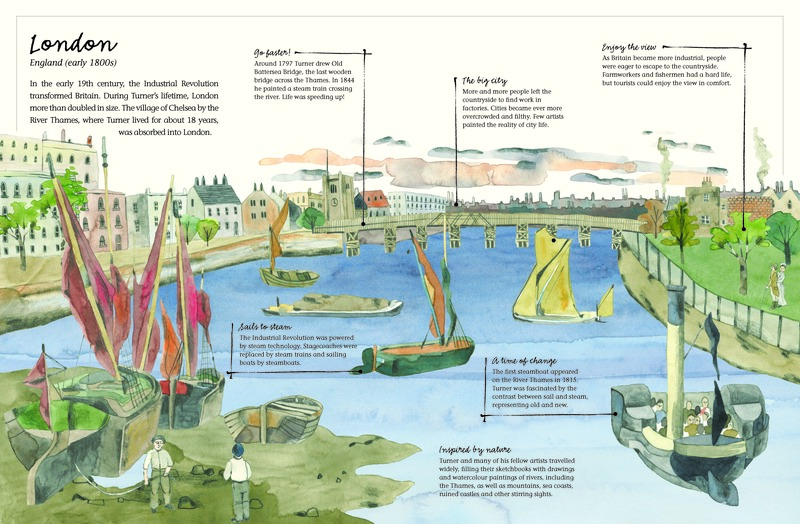 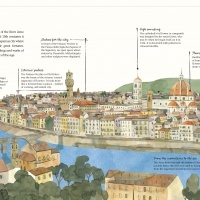 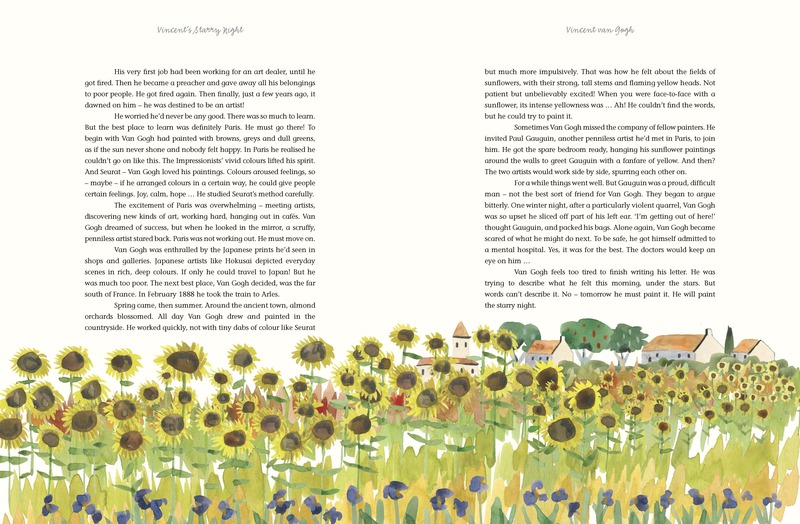 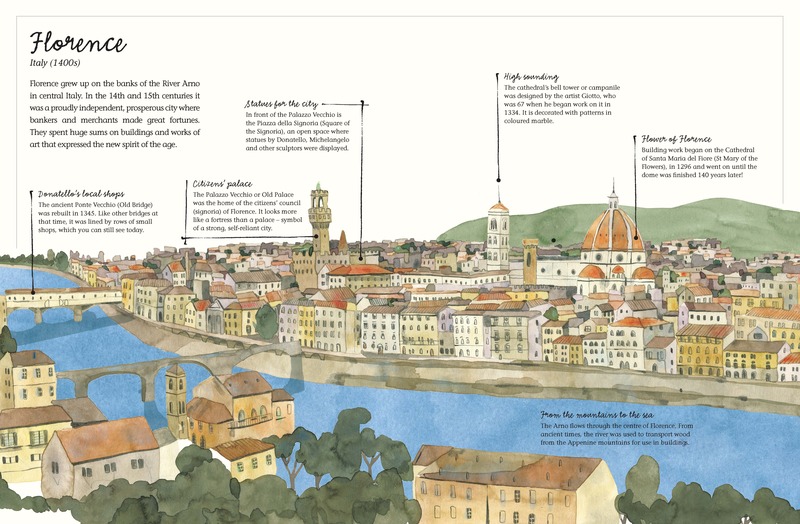 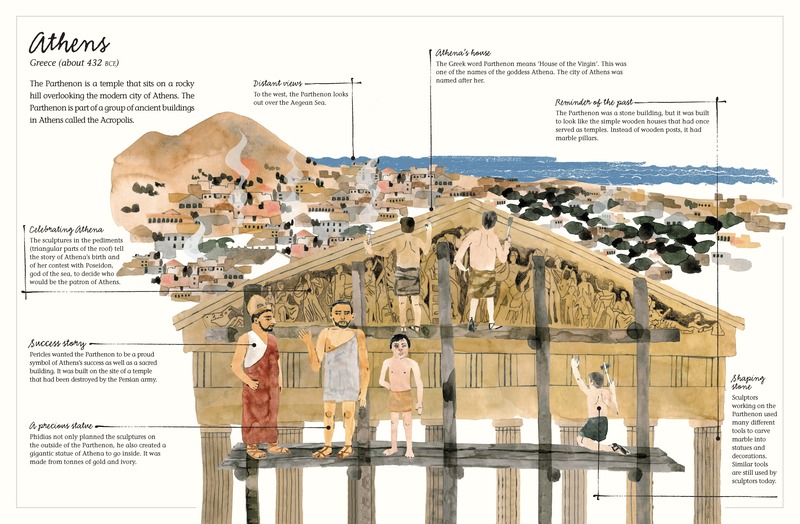 This is the first children’s book by British art historian Michael Bird, and has been illustrated by Kate Evans.